PHILADELPHIA, USA // In her role as one of the Philadelphia 76ers most senior leaders, Katie O’Reilly is responsible for the branding and business development for one of the sports industries most iconic properties. As Chief Marketing Officer, O’Reilly oversees the direction of the team’s brand, creative and marketing solutions, game presentation, social media, digital and video content, VIP events and hospitality, customer relationship management, business development and merchandise departments. 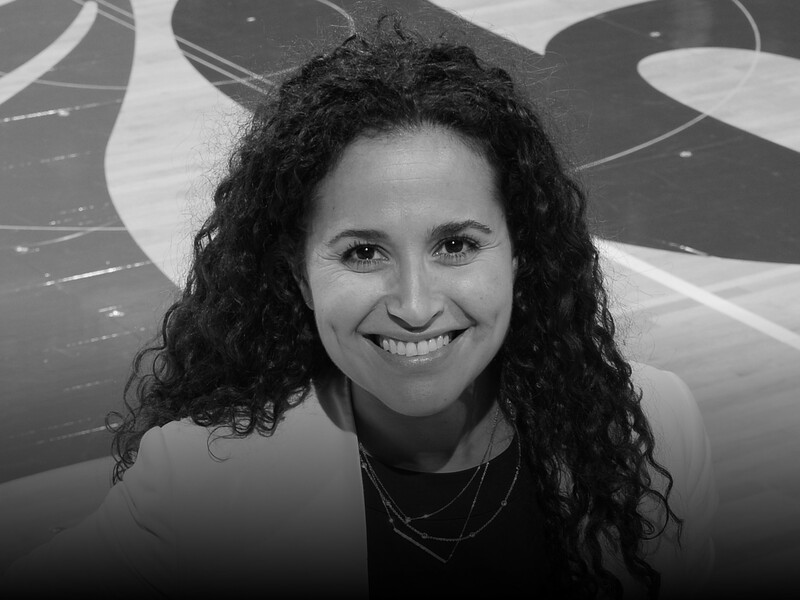 Now entering her fifth season with the 76ers, O’Reilly and her team are the brains behind the widely acclaimed “Welcome to the Moment” advertising and “Spirit of the Champion” tribute campaigns as well as new branding initiatives including the recently unveiled 2017-18 season Nike uniforms. During this tenure with the Philadelphia 76ers, O’Reilly oversaw corporate business development for the team’s new 150,000-square-foot Training Complex, including the creation, development and launch of the Sixers Innovation Lab Crafted by Kimball, on which she currently holds a position on the Board of Governors. Additionally, O’Reilly spearheaded the creation of the 76ers Legends Walk – commissioned sculptures of past 76ers greats that lives permanently at the 76ers Training Complex. A 2016 Philadelphia Business Journal “40 Under 40” honoree, O’Reilly joined the 76ers in 2013 to lead the new Business Development department where she played a crucial role in securing some of the largest partnerships in franchise history. Prior to the Philadelphia 76ers, O’Reilly served as the Director of Partnership Marketing for Insignia Sports & Entertainment. She served as National Program Director for IMG College in New York City where she oversaw the sales development team responsible for creating national programs and media plans for corporate partnerships across 70-plus Division I university athletic departments, conferences and related properties. She previously held positions with the National Basketball Association’s renowned Team Marketing & Business Operations group and at Madison Square Garden. O’Reilly, a Lower Merion native and Shipley School alumni, received a B.A. in History from the University of Michigan and currently resides in Philadelphia, Pennsylvania, with her husband, Edward.